We provide operational management for some of the most prestidjous programs and owners. They demand an fresh, attentive and dynamic approach and this is what we strive to deliver. Aquazeal's umbrella brand, HH Luxury Lifestyle is positioned to offer our clients services over and above that of global yacht charter. HH Luxury Lifestyle is a full service luxury concierge catering to clients around the world and providing a full service concierge specialising in Yacht Charters, Jets, Helicopters and luxury Estates across the globe. We aim to provide a personalised and seamless experience providing a one stop shop for and and all your travel needs, combined into one opulent package...AIR, LAND and SEA. Through our network of exclusive luxury asset owners and operators we can secure some of the most exciting experiences for our clients, together with the relaxation in a luxury environment that our clients desire. The business partnership is a marriage between years of experience in all aspects of the luxury world. We are excited to go beyond what most brokers can offer and aim to continue to help create memories of a lifetime for all of our clients. 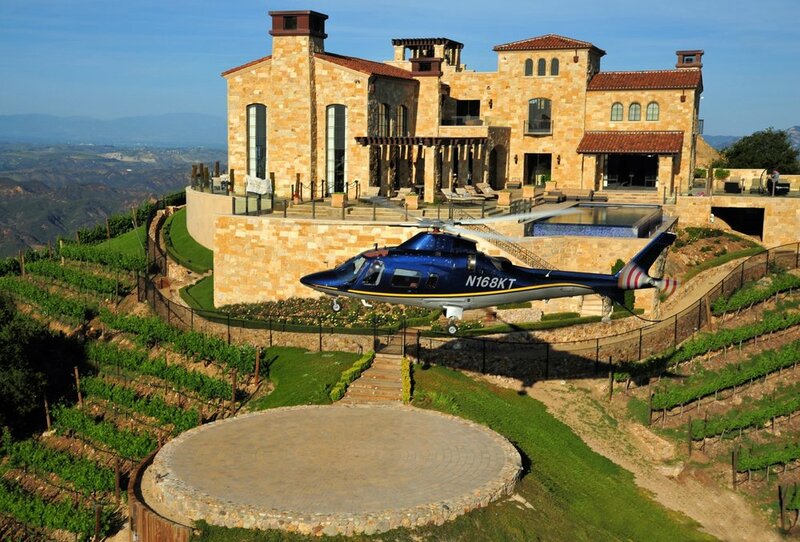 Dream Higher than the Sky and Deeper then the Ocean…HH LUXURY LIFESTYLE. 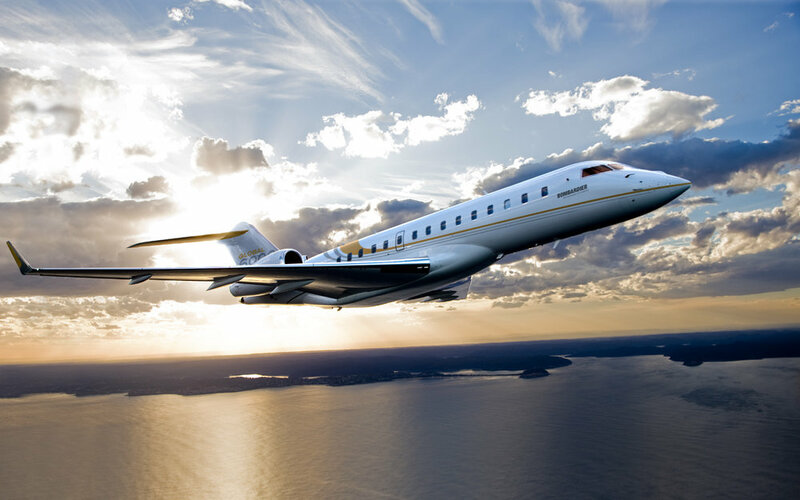 With access to the global network of Jet and Helicopter Charters available around the world, we offer tailor made services to every one of our clients. HH Luxury Lifestyle offers the best price anytime, anywhere on the globe. We offer a bespoke, exclusive collection of luxury villas and estates all over the world.Whether you picture yourself lounging in an infinity pool overlooking the sea, or sitting on your balcony surrounded by Mountains…we can take you there, the HH Luxury Lifestyle way. Having invested a respectful amount of money in a yacht, you now face the challenge of looking after your investment ensuring that you do not only receive the maximum of pleasure your asset can produce but enjoy being her owner and at the same time ensure that she will remain a valuable asset. The only way to achieve this is to ensure that you yacht is operated, maintained in the best possible way by the best possible people. Running your asset, in an industry that is becoming ever more regulated and complex, requires devotion in order to achieve balanced budgets, minimize the liabilities and risks associated with the day-to-day operation. For this reason in order to relief you of this burden we are offering a spectrum of yacht management services. Whether it is technical, operational, crew, or financial management or statutory issues, our clients can reap the benefits of customized and best in town yacht management services. The aim of our services is to leave the clients worry free in order to enjoy smooth sailing. Customization is our point of differentiation in the global yacht market. Thank you! One of our Yacht Management Team will contact you shortly. As you decide to charter your yacht, it is essential that you partner with the right team that have the time and resource to promote it for successful charter. Chartering your yacht is an ideal way of contributing to the running costs and annual maintenance schedule. But a successful charter yacht needs a successful charter marketing campaign to compete. We have a proven track record of successful charter marketing throughout the Mediterranean, Caribbean and further afield. Along with our charter managers, we also run an in-house PR and marketing team who work alongside the yacht charter management department to ensure your yacht is visible in both yachting and luxury publications worldwide to increase the potential earning power of your vessel. Our yacht charter management team works one-on-one with captains and owners to devise bespoke marketing strategies for yachts in our fleet.